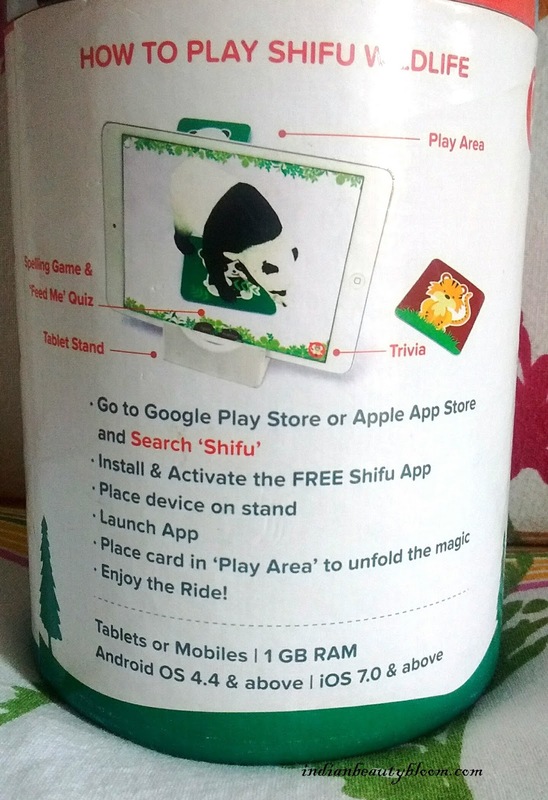 Today I am going to share about an Augmented Reality Based Educational Games from Play Shifu . 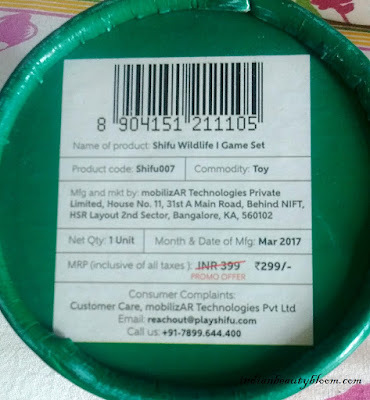 Play Shifu is a brand which has come up with Reality Based Educational Games for kids of age group 2-10 Years . These games are designed by early childhood experts . 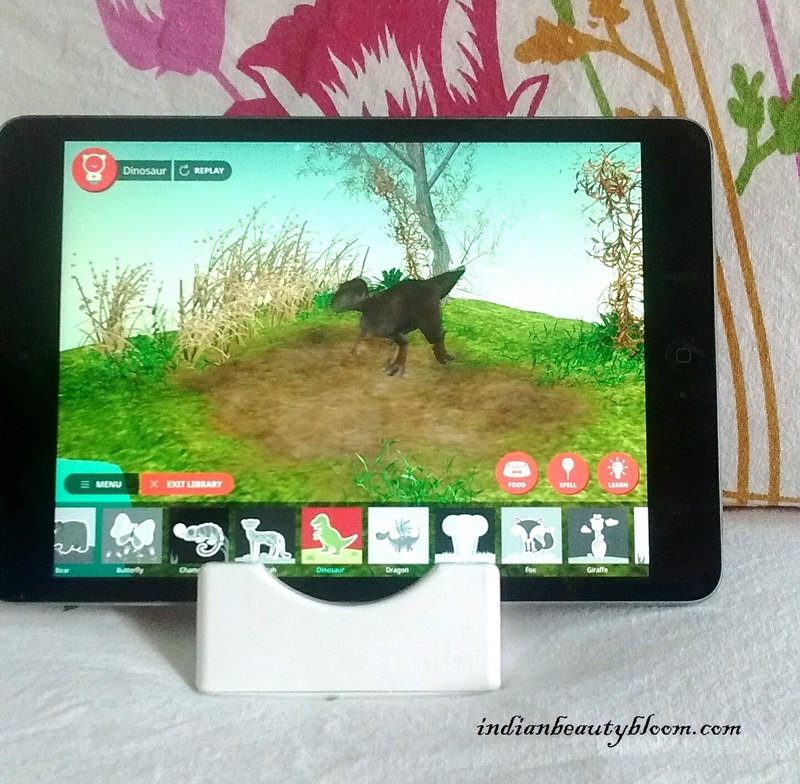 It’s an interactive model and requires an android or iOS mobile or tablet to play . 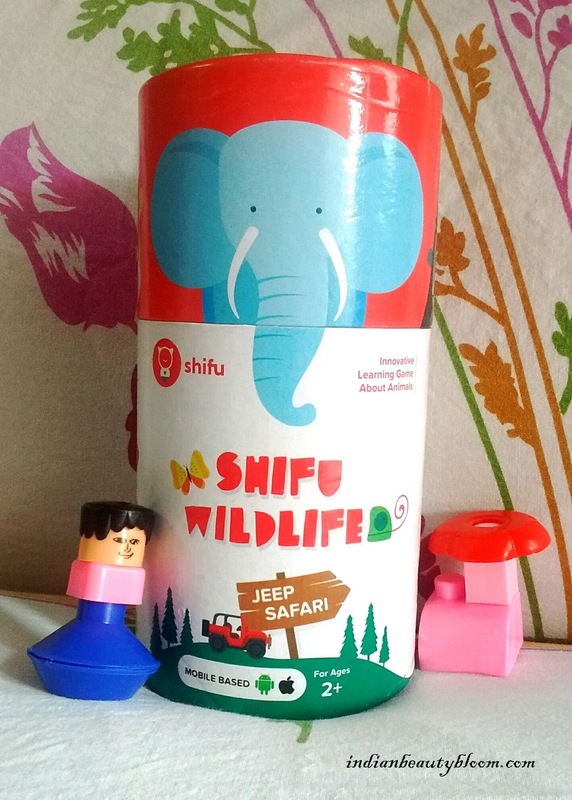 Last week I ordered Shifu Wild Life Jeep Safari with 20 Animals in 3D . It contains 20 animal flash cards that operate in real time with the specially built Shifu App meant for Android/ iOS . It’s an interactive and educational one which combines physical & digital world through Augmented Reality . One gets Tablet Stand , Activation Code and 20 Animal Cards in this pack . 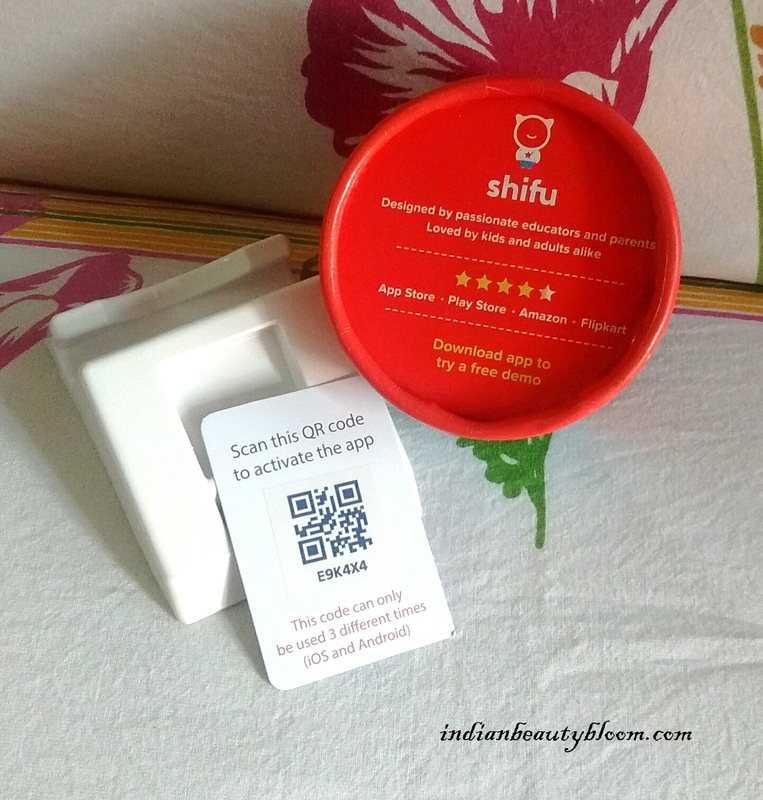 First one needs to download the shifu app on mobile or tablet from Google Play Store . After that activation code will be required which comes with pack . 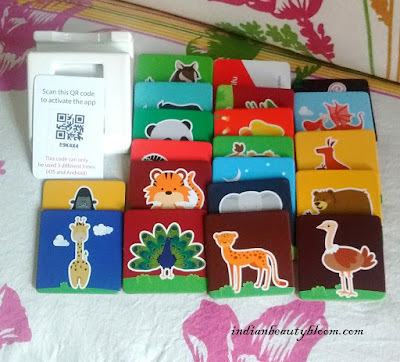 There are 20 cards with different animals pictures on it , one needs to scan a card to start playing. 1. 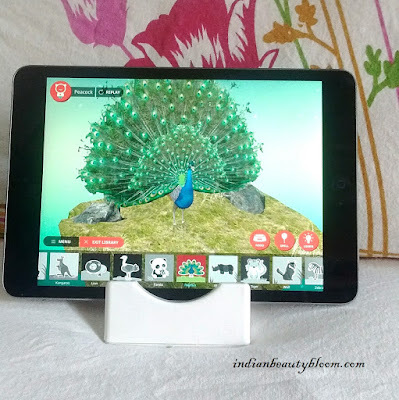 It’s an educational games , kids can learn many things while playing . 2. 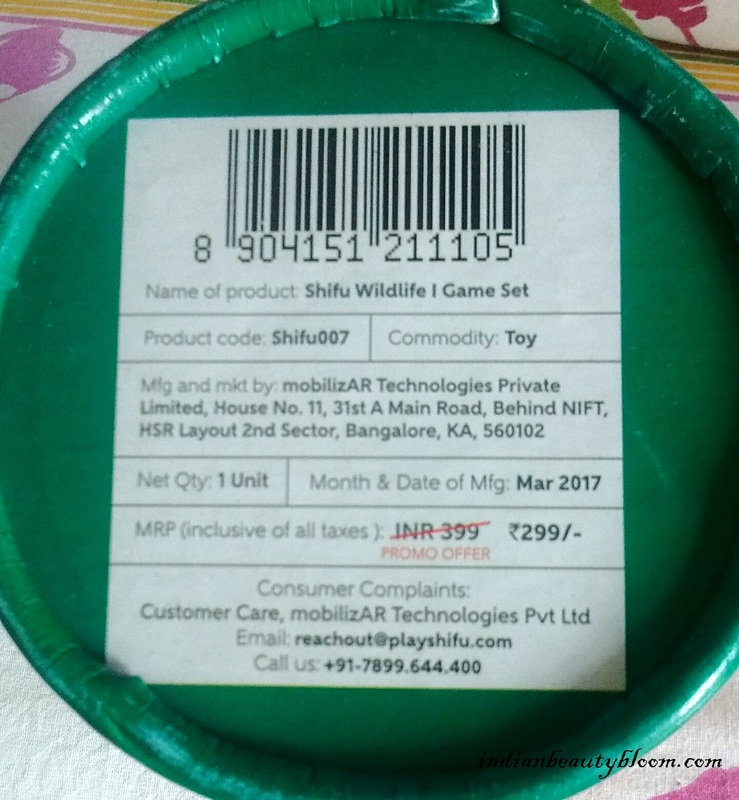 It brings a real life experience of animals in their habitat , it teaches about their food , habitat, sound and many more such things . 3. It helps to explore new areas and things . 4. It’s a type of creative game which improves imagination power in kids . 5. It improves overall general knowledge of kids . 6. Helps in language development as kids learn new words & their spellings . 7. Also helps to develop Motor Skills by better hand eye coordination . 9. Easily Available at Amazon . So I found this one as a good & interesting one . Do check out their range at Amazon .